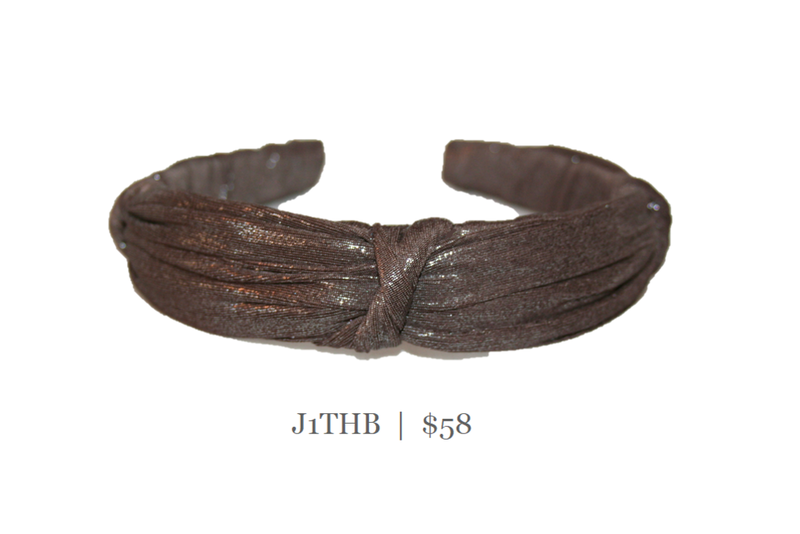 The texture of Jersey knit helps hold this headband securely in your hair and has a more casual feeling. This 1" headband measures 1/4" in thickness to give your hair some height. Classic in the solid colors, fun and playful in the prints. This fabric can be spot cleaned with soap and water. Shown here in bronze shimmer.